Managing Photos & Videos Has Never Been Easier! Have you ever wondered how professional photographers made such beautiful photos? It's all about post production and the software they use. 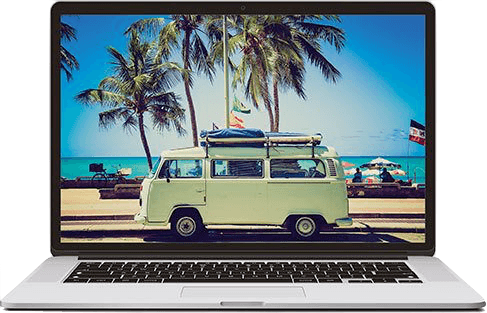 Now you can make your images and videos look just as amazing with this premium photography, video, and file management software bundle. You'll be able to "wow" your friends with stunning shots, become an Instagram guru, and tap into the world of making videos & screencasts in just a few clicks. All while keeping your computer securely backed up and in sync. MultimediaStars 2018 contains 11 programs that have been carefully selected by our editors. 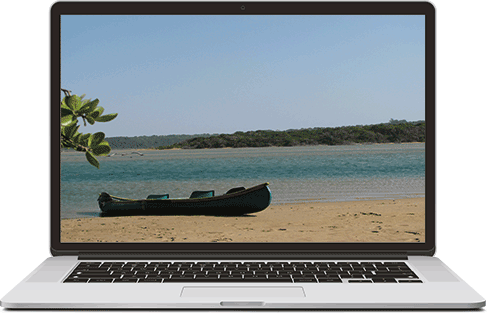 It has everything you need to edit your shots, find and delete duplicate images, create amazing videos, backup your PC and more. You don't need to have any experience to use the apps from the bundle. All of the programs combine great functionality with exceptional ease of use. Enjoy professional features and options without having to go through a learning curve. Enjoy your creativity and create great content your friends and family will love! 11 Multimedia Apps with a 79% Discount! Get this special offer while supplies last! You'll be getting 11 amazing applications for one low price. Seriously, it doesn't get any better! Do you love trying out new software? There are thousands of cool and useful apps out there! But only too often you find out that you don't need some of your installed software. Worse still, you may accidentally install malicious and intrusive software that's nearly impossible to get rid of. 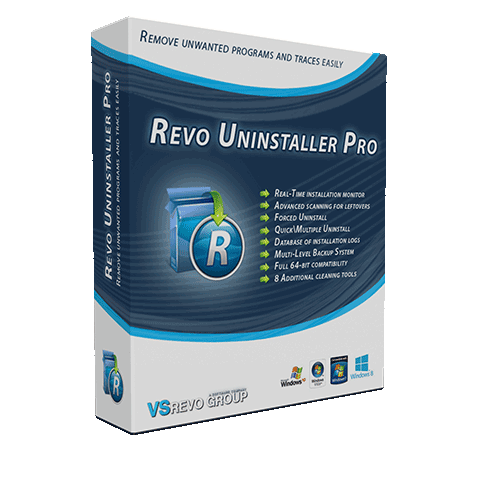 Revo Uninstaller Pro will help you uninstall even the most stubborn apps without a trace in just a couple of clicks. If you've ever had to edit a PDF file, then you know that you need special software to do that. And even then you may encounter problems when trying to convert PDFs to other formats, view ePub documents, and inserting images into your PDF. 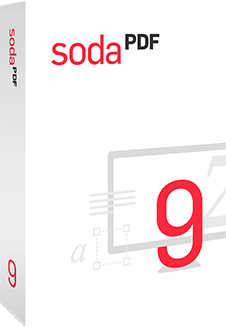 Soda PDF is the ultimate PDF editor that comes at a fraction of the price of popular PDF editing apps and services. It has all the features you'll ever need when working with PDFs.